UPDATE: Sale is over. 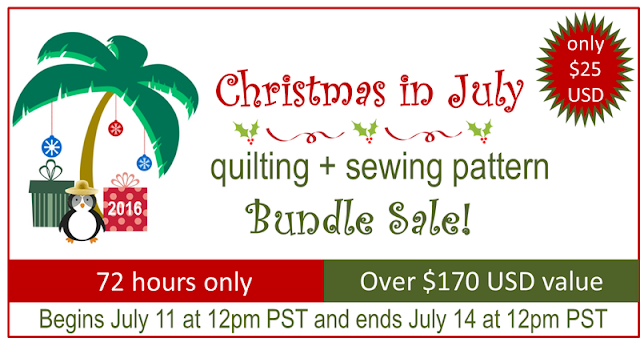 I am so excited to announce that the Christmas In July sale, featuring over 20 talented pattern designers is officially OPEN! But you have to hurry! 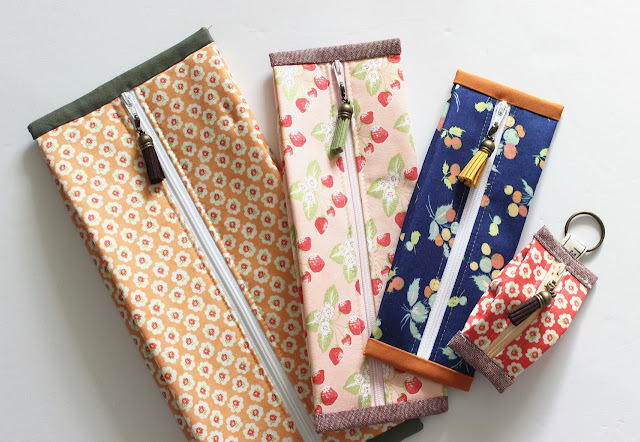 - You ONLY have the next 72 hours to purchase this pattern bundle at a discounted rate! 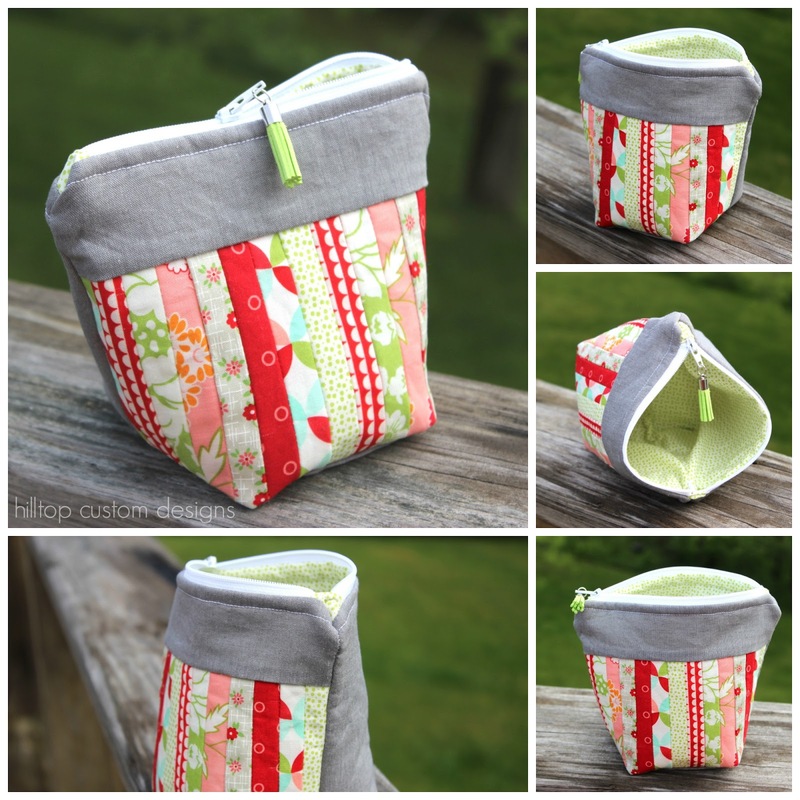 Click here to purchase this pattern set before it's gone!! 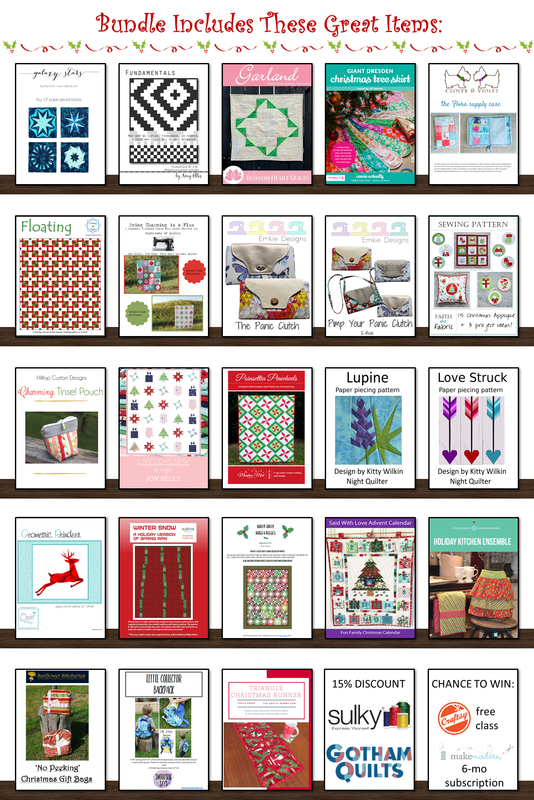 This pack includes patterns for several paper piecing projects, several quilts, advent calendar, zipper pouches, bags, a backpack, a clutch, garland, and so much more! I personally have contributed my Charming Tinsel Pouch into this bundle, which I blogged about last month. I am honored to be grouped with these other amazing designers - and believe me you will want to grab this bundle! It is sold at such a discounted price but only for ONE time a year, so make sure you get it now! 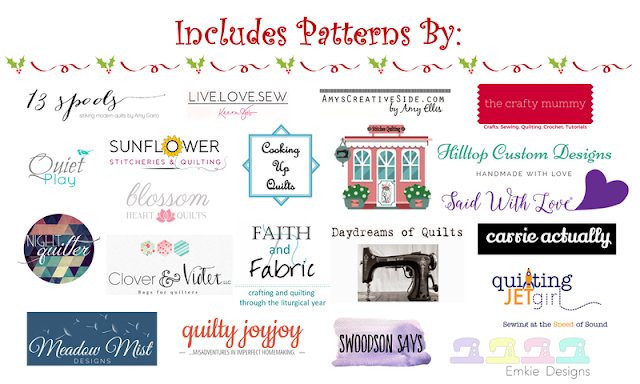 You get over 20 patterns for $25.00 - thats a $170+ value!! Craftsy is donating 10 classes, so every person who buys a bundle will be entered for a chance to win those also. 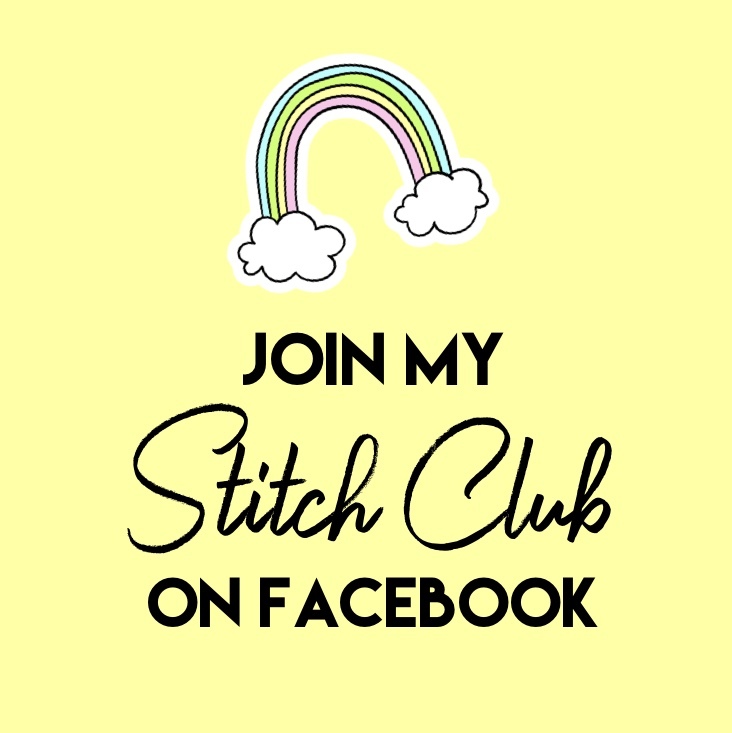 I hope you will take part in this with us! :) It is going to be something you will not want to miss! Such a great deal! Congratulations on being included. Your pouch is adorable.